SimiSodaPop | A Refreshment Of Bubbly Gossip! 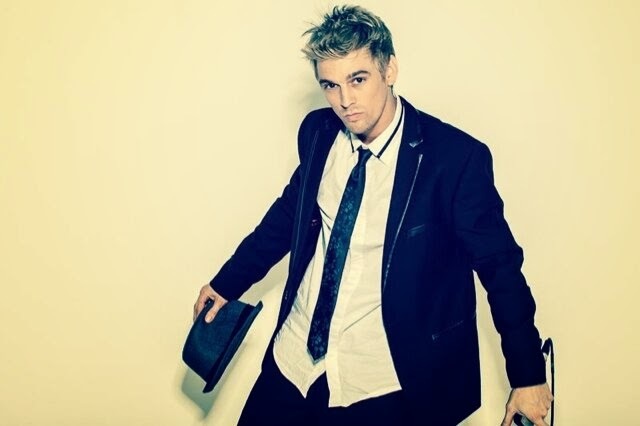 | Beauty, Fashion, Food and Entertainment: Aaron Carter Is Coming Back To Vancouver Canada! Were you able to catch Aaron Carter's wicked performance back in November at Fortune Sound Club in Vancouver, Canada? I did! But you didn't, be sure to check out his just released more Dates. 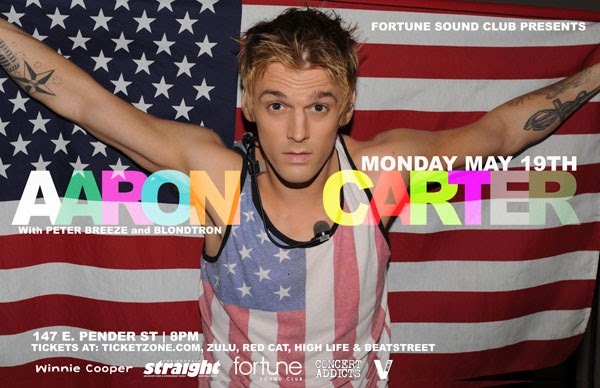 Monday May 19th Fortune Sound presents Aaron Carter with guests Peter Breeze & Blondtron. Limited $15 early bird tickets available at Zulu, Beatstreet, Highlife, Red Cat and online HERE. More event info HERE.